The kit provides smooth and soft texture. It&apos;s easy to apply and long-lasting effect. 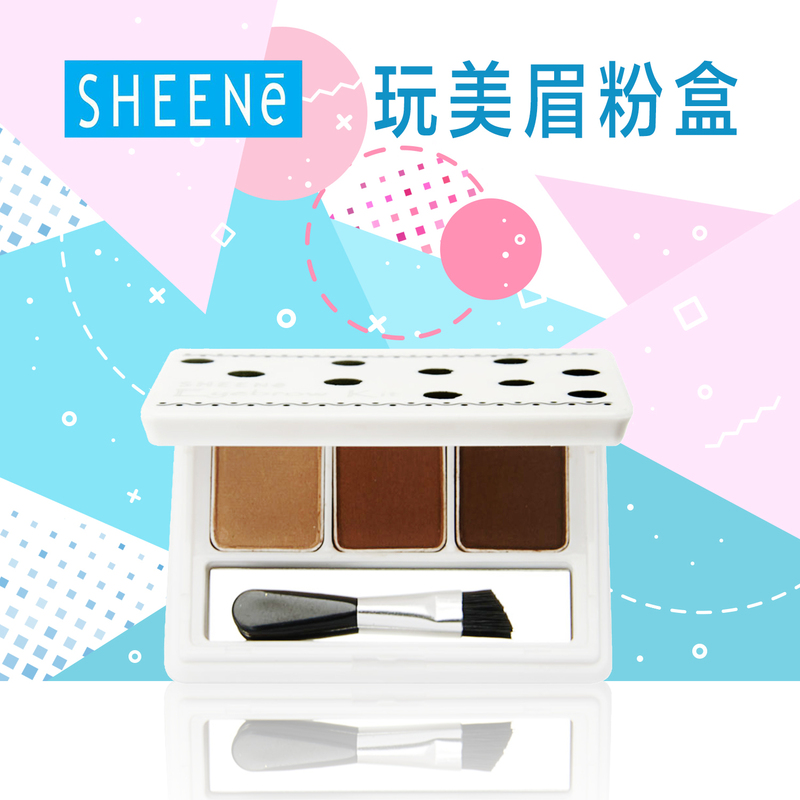 Trio shades are selected that suitable for grooming eyebrows. They include intense color that defines and shapes brows and color complementing setting powder to keep natural looking brows.